Ballard has contracts with four automakers to work on fuel-cell development but VW Group is the only one to be publicly named. VANCOUVER — Fuel-cell pioneer Ballard Power Systems said on April 28 it has signed a follow-on contract with an unnamed “leading global automotive OEM” that further extends a deal first reached in 2014. 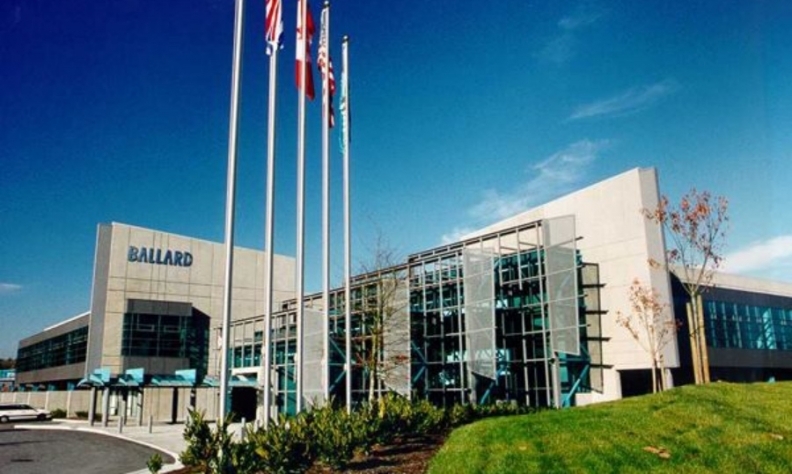 Ballard, based in suburban Burnaby, B.C., previously extended the contract last July. “Under the new extension, Ballard will continue to provide expertise in proton exchange membrane (PEM) fuel cell technology to advance the customer’s membrane electrode assembly development program related to future versions of its engine for fuel cell vehicles,” Ballard said in a news release. Ballard has contracts with four automakers to work on fuel-cell development but VW Group is the only one to be publicly named, with Audi the lead brand for fuel-cell vehicles (FCVs). Ballard spokesman Guy McAree, director of investor relations, said the others have requested confidentiality to retain competitiveness. Almost every major automaker has a program to develop hydrogen fuel-cell vehicles, though Mercedes-Benz, an early Ballard investor, recently said it was pulling back from FCVs to focus on battery-electric vehicles. Ballard has a six-year contract with VW Group to develop fuel-cell stacks that expires in 2019. The German automaker has speeded development of battery and hydrogen-fueled EVs in the wake of the “diesel-gate” scandal. Ballard CEO Randy MacEwen told Automotive News Canada earlier this year that it hopes to add a Chinese automotive customer within a year. “We continue to see increased levels of fuel cell activity from major OEMs throughout the global automotive industry,” MacEwen said in the latest news release. “This next phase of our collaboration with this partner sets a clear roadmap for Ballard technology being integrated into future generations of their fuel cell vehicle platforms,” Colbow said. Fuel cells produce electricity through a catalytic process by passing air and hydrogen through proton-exchange membrane, with water and heat being the only byproducts.